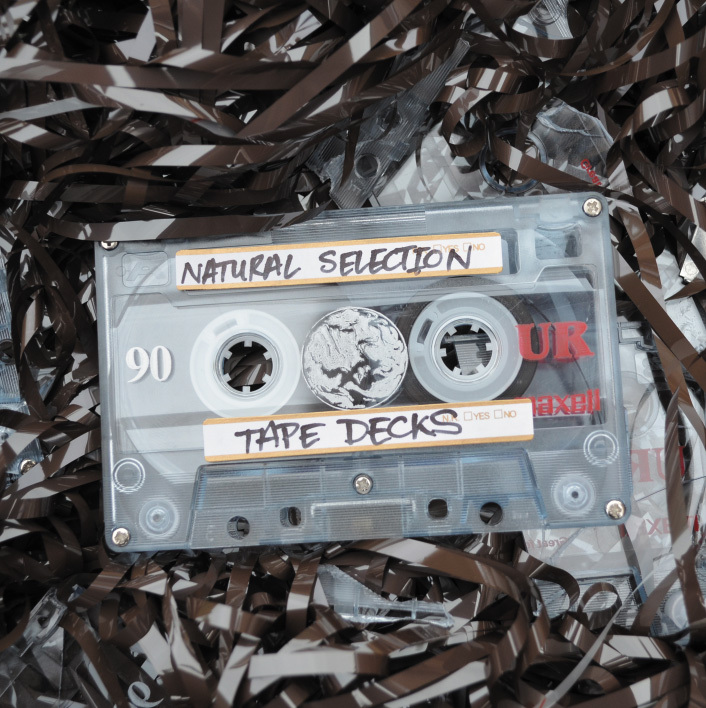 Natural Selection – Tape Decks > Album DL [@NatSelectUK] | "Up to date / state of the art / take part, get taken apart as I make my mark"
Their last LP Rhythm By Numbers dropped a while back and featured some heavy joints as well as some sterling guest appearances from Guilty Simpson and Wildchild (and yours truly), and now their latest project Tape Decks is here. Its up for download from their bandcamp on a name your price basis, so go grab yourself a copy. 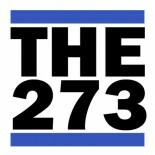 This entry was posted on August 29, 2012 by Koaste in Live From The UK, New Release, The D is FREE and tagged Brother Beatbox, Cappo, Deeflux, Joker Starr, Natural Selection, Sonnyjim.